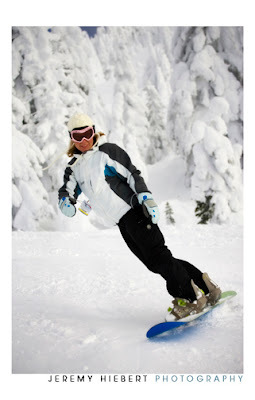 Two years ago I fell in love with the deep powder, wonderful weather and beautiful scenery at Big White, just outside of Kelowna, B.C. This year my wife and I decided to come back with some friends to spend the New Years break out here. 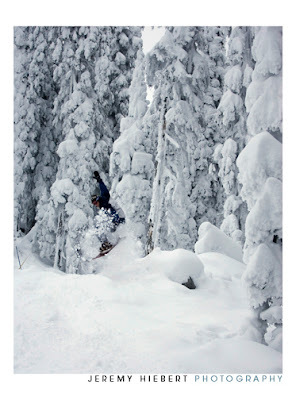 We’ve had two days of riding so far and Big White never disappoints! The hi-light so far… heading to the top of the mountain and taking the Powder Bowl run back down to the base. It was an amazing experience to snowboard through the huge amounts of fresh powder and the sun broke through the clouds just as we started riding down. Then there’s nothing like heading back to the chalet for a good meal and a relaxing evening in the hot tub. 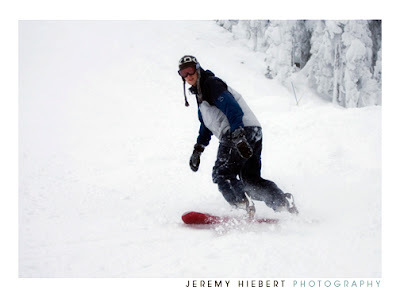 Copyright Jeremy Hiebert Photography 2011|ProPhoto Photography Blog by NetRivet, Inc.